Combining their expertise in their respective fields, Unique Style Platform and Surface Matter have joined forces to curate an exciting installation that explores the latest developments in colour and materiality, looking at the importance of colour and surface in a new light. 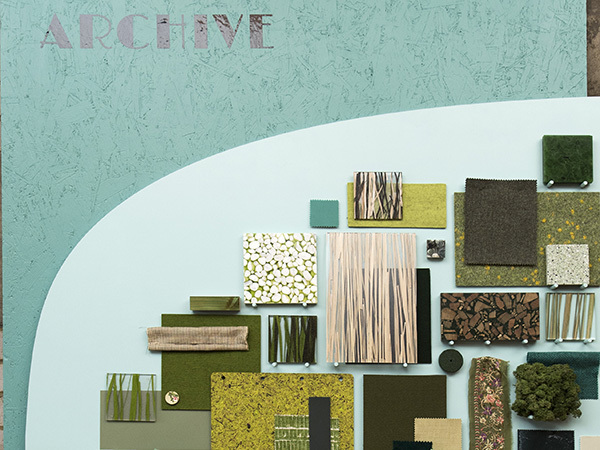 The key colour trends for A/W 17/18 will be brought to life through a combination of image and material, simultaneously presenting the latest innovations in surface and offering visual inspiration for anyone with an interest in colour. 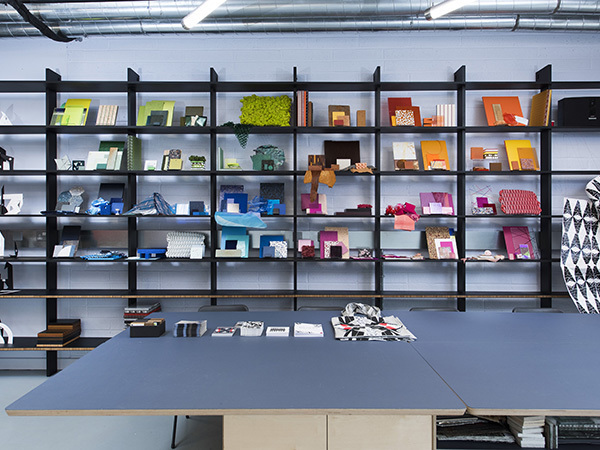 We're holding a ticketed in the evening on Wednesday 20th September, where you can find deeper insights into the colour trends and new material solutions on display. Inspiring talks from industry experts including Jane Kellock, Founder & Creative Director of Unique Style Platform; Scott Campbell, Founder of Surface Matter and Louie Rigano + Gil Muller, Founders of SHORE Rugs.